On August 19th this extraordinary work by Ingrid Dee Magidson will be auctioned off at the ArtBase’s annual gala benefit. All the proceeds will be used to support the operations of this exceptional local art center. Thousands of budding artists and visitors have been able to appreciate and create art because of the ArtBase’s efforts. Ingrid is proud to offer her support. It’s winter in Colorado, skiing, snow and sitting by the fire. Wait, you’ve done that. 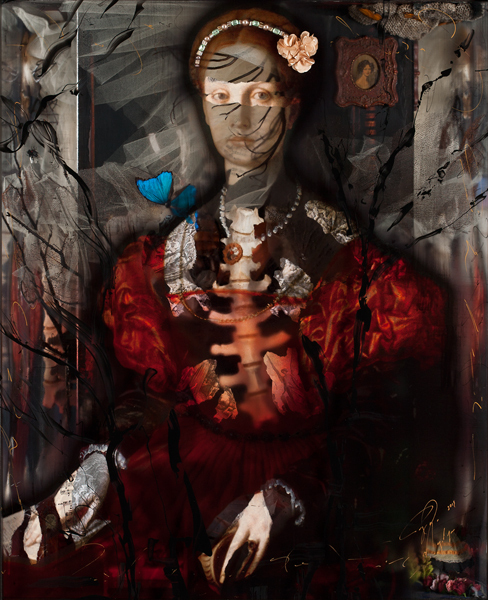 How about seeing the extraordinary new work of Ingrid Dee Magidson in Vail, Colorado. Opening on December 28th and 29th, 2015, Ingrid’s new work will be featured with a one-woman exhibition at the beautiful Galerie Zuger in the Solaris Building in Vail. Once again, Ingrid has stretched the bounds of creativity with her new work, experimenting with materials and subjects. Just beautiful. Belair Fine Art will be opening their 15th art gallery next year in Venice, Italy. Right, you guessed it, they will be showing Ingrid’s work there too. Amazing city, amazing gallery, and amazing art. Thank you Belair Fine Art!